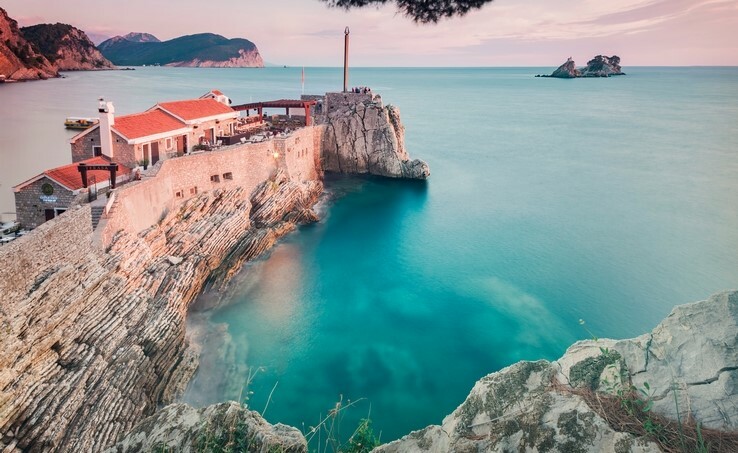 Affectionately known as the pearl of the Mediterranean, Montenegro is a Balkan beauty with some beaming beaches to offer. 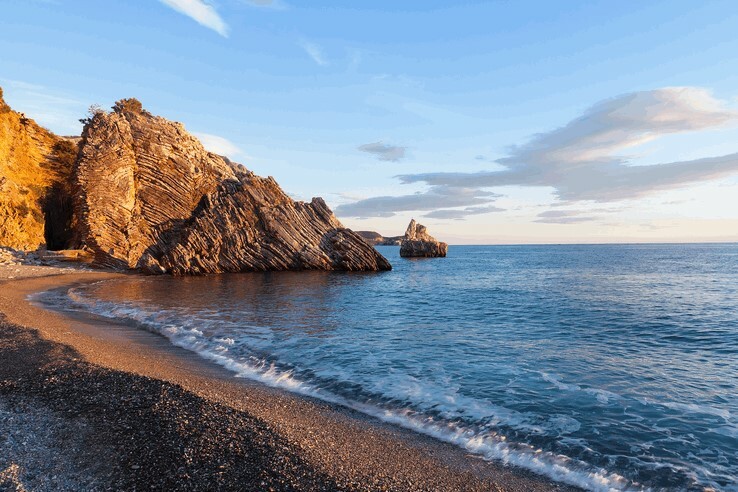 We could be here all day raving about them, so let's crack on with our picks of Montenegro's 5 very best beaches. 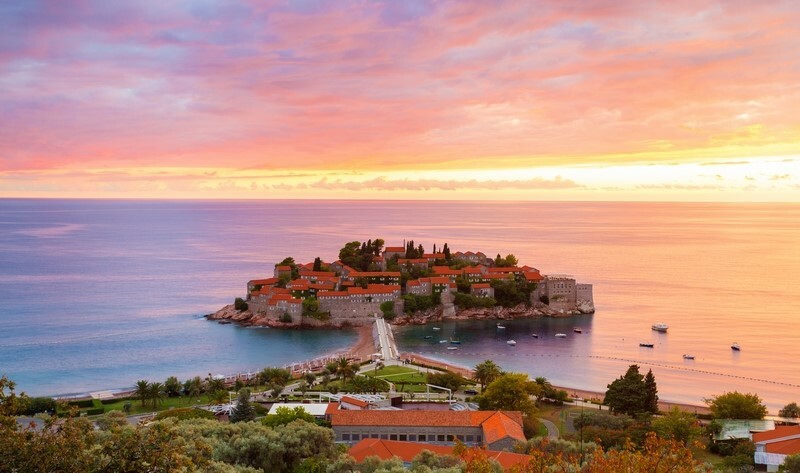 Sveti Stefan is a 15th century fortified island village. The islet itself is now an exclusive resort but luckily for us, ogling at the red-roofed splendour doesn't cost a penny. Head to the public beach at the end of the causeway for the best views of the stunning sight, as well a tempting stretch of sand and sea. 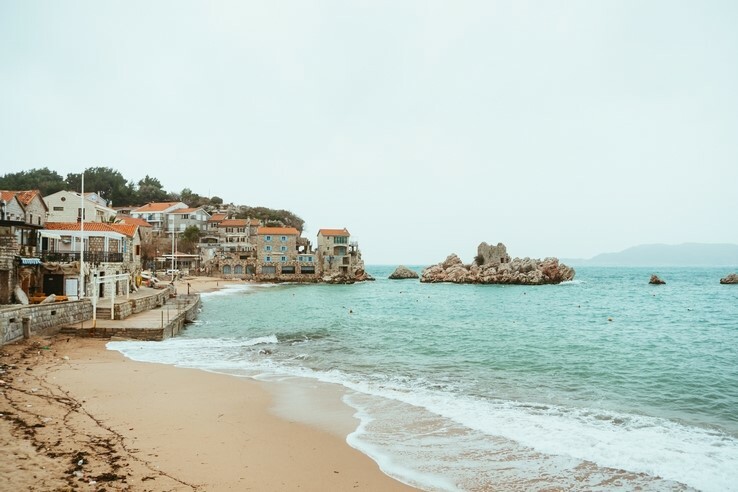 Settled along the Budva Riveria, Petrovac's beautiful bay boasts terrific turquoise waters that entice tourists and locals alike. The golden beaches beam with life during summer, but the spot's year-round appeal is thanks to the up and coming nightlife scene. The sands are astir with a lively and practically palpable energy - centre your holiday around these sands for an exciting stay. My, my, my Mogren! This ravishing beach is split into two by a rugged mountain and connected by a mystifying cave. If the thought of reaching for your climbing shoes doesn't appeal, then simply relax and soak up the stupefying surroundings and staggering sea views. Przno beach is an under-the-radar gem nestled along the Adriatic coast. The clear and placid waters of its pristine bay ascend onto postcard-perfect sands. Sounds lovely, eh? Well, trust us - it is 10 times better in person! Time to dip your toe in the water? 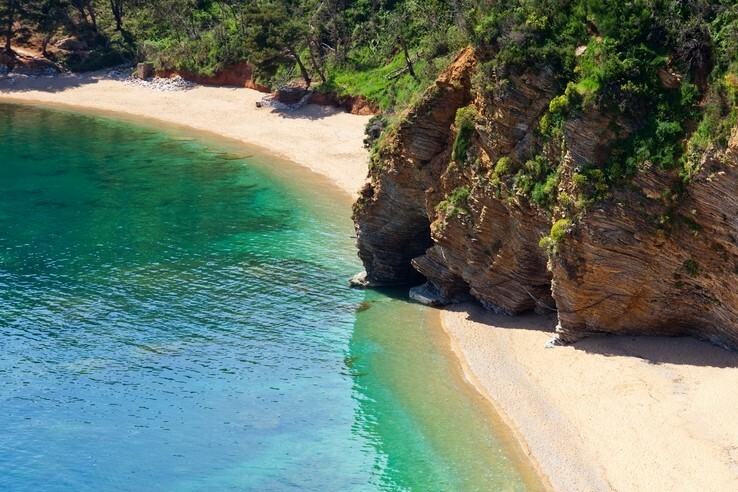 Plan your beach escape by exploring our villas in Montenegro.